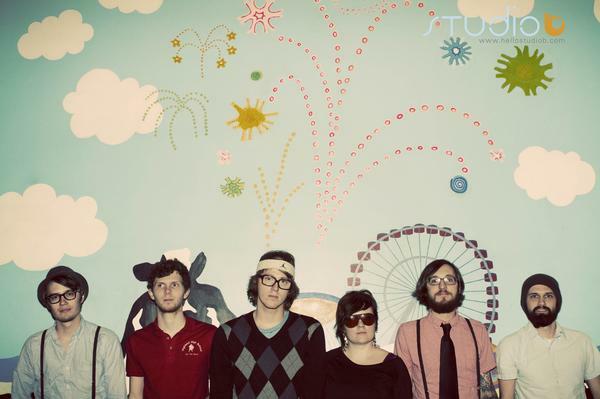 etc: check them out at sxsw 2011! they are playing at the floating fest day party on 3/17 (presented by flying dog brewery and i guess i’m floating ) …which is where i plan to be camped out. 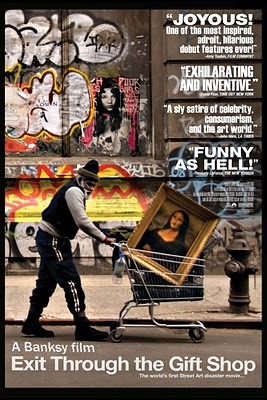 interesting documentary about street artists with a twist at the end. it portrays the works of banksy and shepard fairey (obey giant) among others. without giving too much away, just watch it. this film is up for an oscar and will likely win. music biographies are among my favorite kind of films. 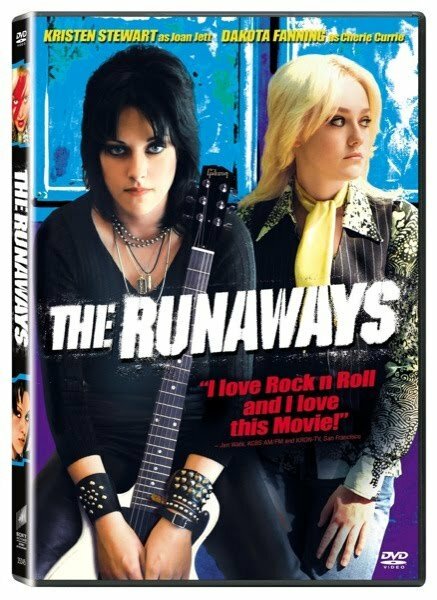 i had no idea that the runaways existed before joan jett and the heartbreakers. i liked this one and still can’t believe that dakota fanning is not a little girl anymore. 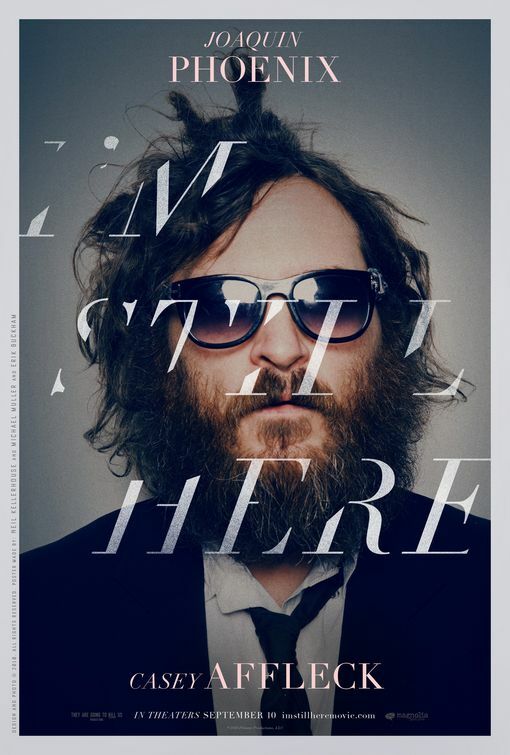 this is a horrible movie about joaquin phoenix’s transition from actor to rapper. joaquin starts to look like zach galifianakis (whom i love) halfway through and there are strange conversations with edward james olmos, sean combs, and ben stiller. 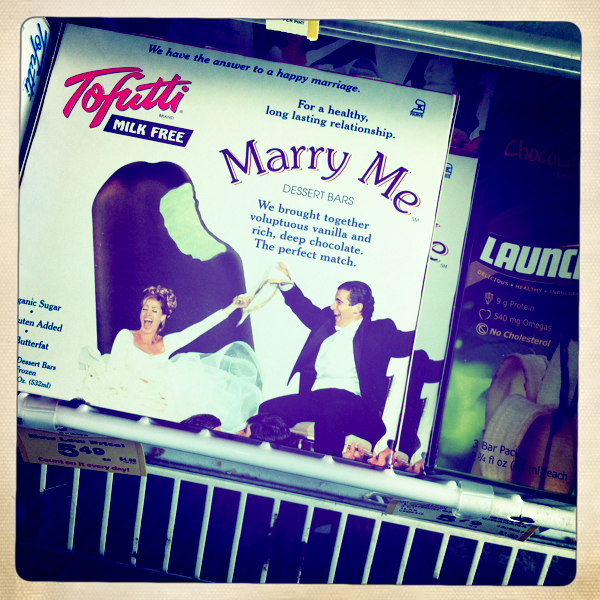 it all seems forced and phony. and he can’t rap for crap. so it’s gotta be a hoax. this is the second time we’ve watched this series. i love ewan mcgregor and michael loves motorcycles so it works out. it is an incredible journey of two friends riding motorcycles from london to new york. 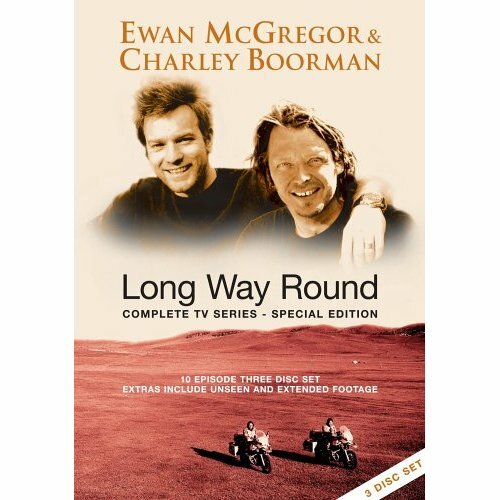 there is a second series, long way down, where ewan and charley ride from scotland to all the way down to south africa. 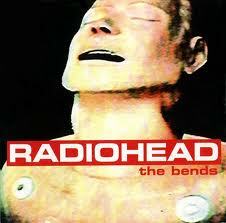 there is lots of excitement surrounding radiohead at the moment. the band’s newest release the king of limbs is currently available for download. and i absolutely love how they are releasing albums digitally and then following up a few months later with a beautifully put together vinyl and cd package. it will be like christmas in may! i still plan to frame some of the artwork that was included with the in rainbows set a few years ago. yes, i am slow to get to my projects but this might be moved up on my endless project to-do list. 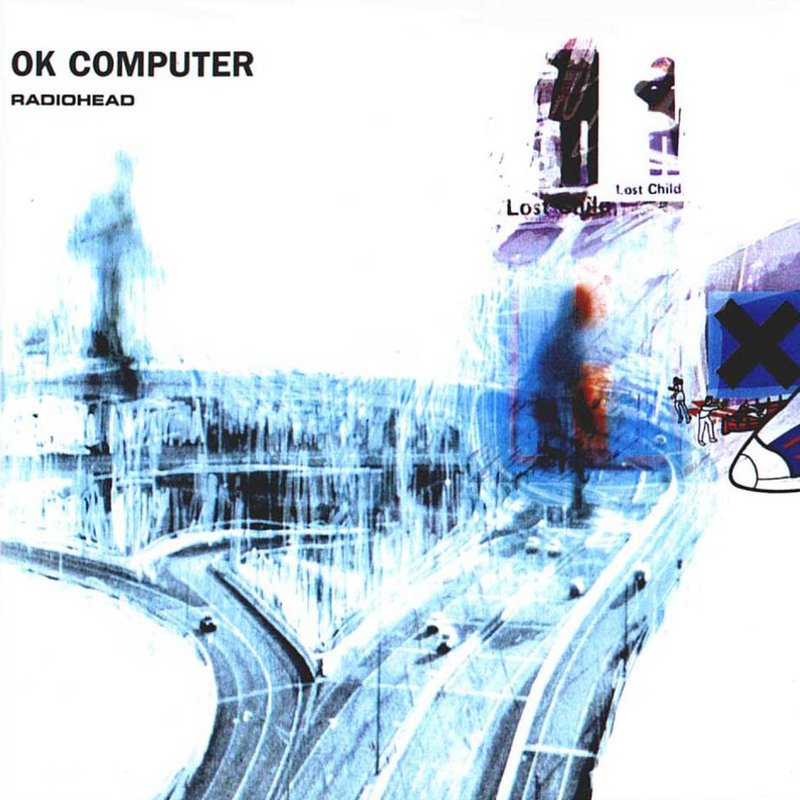 anyhoo, the seattle rock orchestra performed music from radiohead’s ok computer and the bends this last weekend. i did miss this event (boo!) but the idea of something like this is so damn cool. luckily seattle show gal posted a review of the evening so i am not left feeling completely in the dark. oh and the special guests included seattle artists rachel flotard (visqueen) and john van deusen (the lonely forest) which made the evening more grand. thanks to miss megan for posting this video, i’ve watched it about five times already. enjoy! etc: his improv songs at the end of his set are impressive. 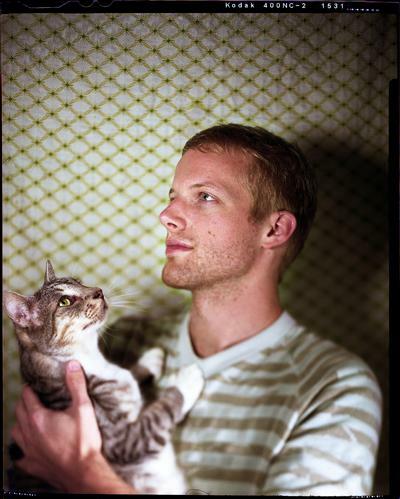 check him out at sxsw 2011!